1Impressions of your teeth are taken to create a customised plastic appliance that fits over your teeth and is worn at night. 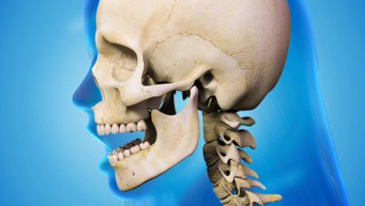 2When the device is worn, your teeth are in a position where your facial muscles are relaxed, preventing grinding and taking the pressure off your TMJ. 3The device also protects the teeth, preventing them from becoming worn down by grinding.